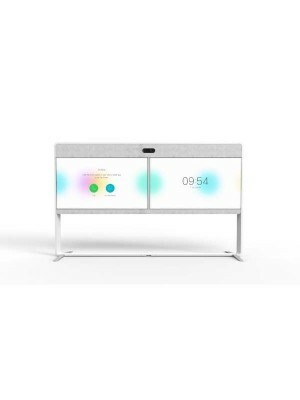 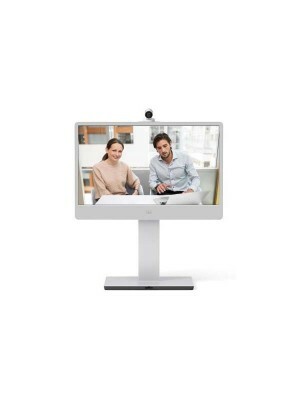 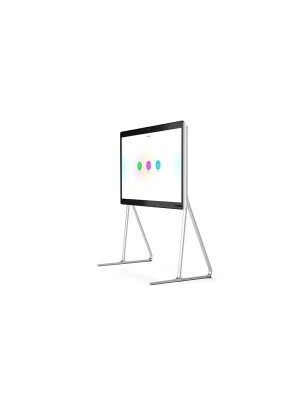 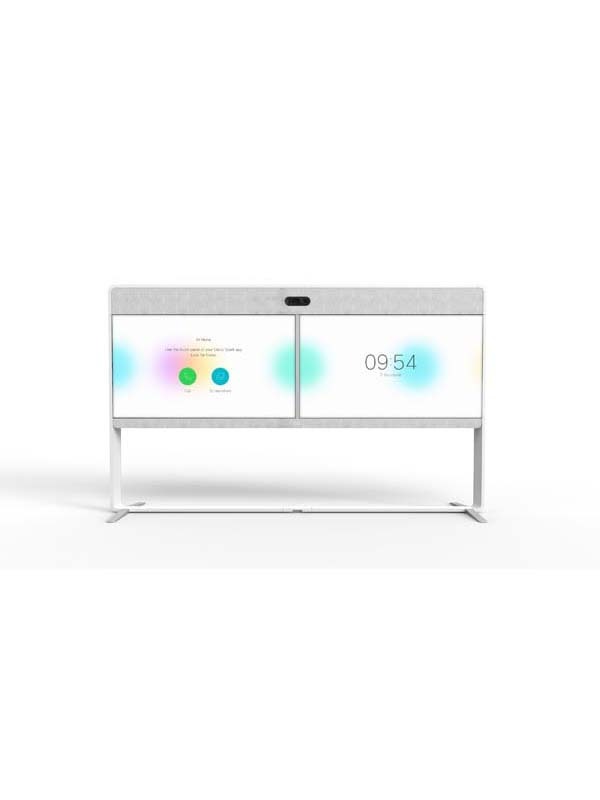 The Cisco TelePresence SX80 Codec (SX80 Codec) provides a powerful and flexible platform for creating the ultimate video collaboration experience. 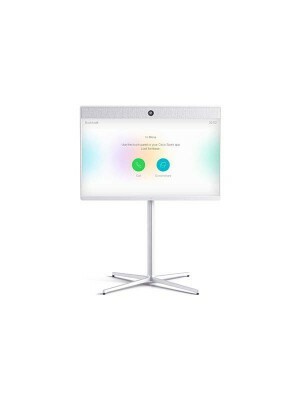 The SX80 Codec was built with the integrator in mind, enabling flexibility and creativity for customized video collaboration rooms that delight the customer. 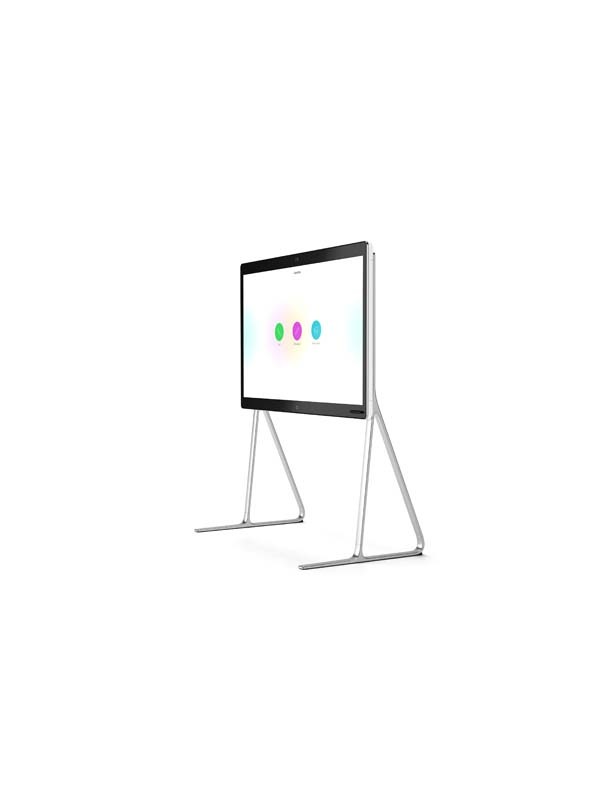 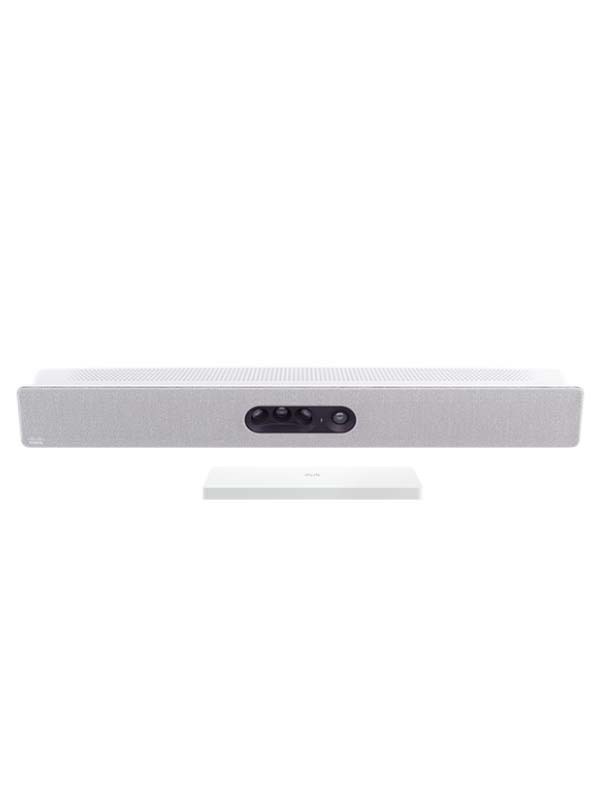 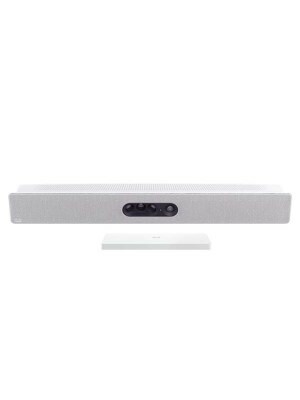 The SX80 acts as the audio and video engine to incorporate high-definition video collaboration applications into large meeting rooms, boardrooms and purpose-built or vertical application rooms. 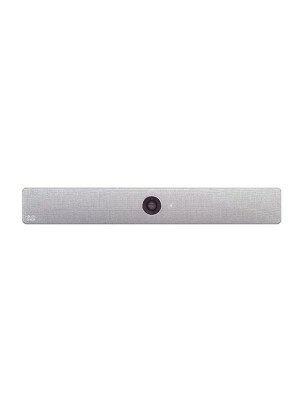 The SX80 delivers up to a 1080p60 end-to-end high definition (HD) video and offers industry-first support for H.265, which lays the foundation for future bandwidth efficiencies made possible by the new standard. 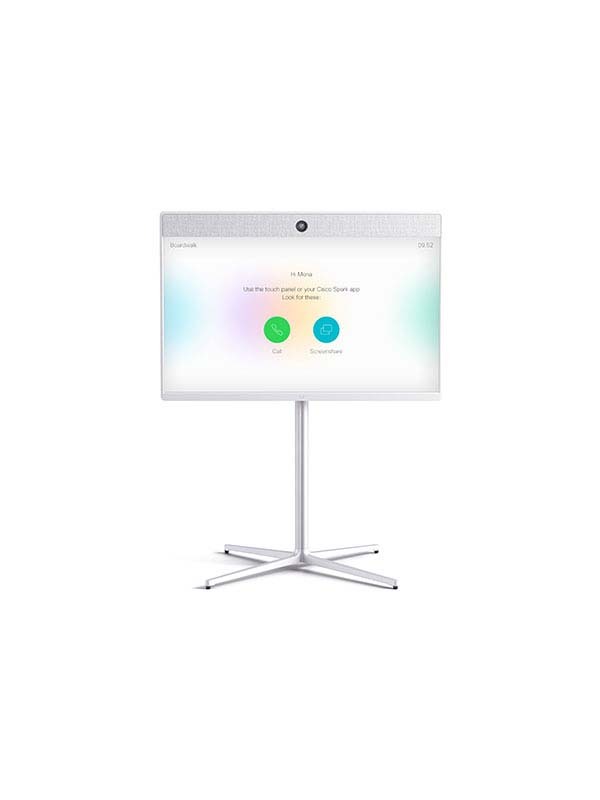 The codec offers a rich input and output set, flexible media engine and support for three screens enable a variety of use cases, adaptable to your specific needs. The SX80 now supports cloud registration to Cisco Spark Services for even faster and more cost effective deployment.